"The Routledge Companion to Design Research offers a comprehensive examination of design research, celebrating the plurality of design research and the wide range of conceptual, methodological, technological and theoretical approaches evident in contemporary design research." 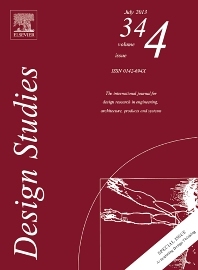 "Design Studies is a leading international academic journal focused on developing understanding of design processes. It studies design activity across all domains of application, including engineering and product design, architectural and urban design, computer artefacts and systems design. It therefore provides an interdisciplinary forum for the analysis, development and discussion of fundamental aspects of design activity, from cognition and methodology to values and philosophy. 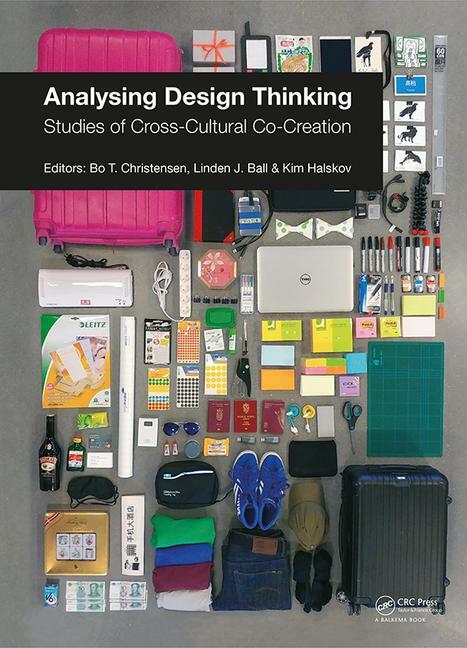 "This book adds an entirely new dimension to available literature in the field of design studies; the shared video-based dataset is unique and rich and the selected papers demonstrate a wide range of analytic techniques that generate distinct yet complementary insights." "The International Journal of Design is a peer-reviewed, open-access journal devoted to publishing research papers in all fields of design, including industrial design, visual communication design, interface design, animation and game design, architectural design, urban design, and other design related fields." "The twenty-one contributions to About: Designing draw on a rich variety of methodological positions, research backgrounds and design disciplines including architecture, product design, engineering, applied linguistics, communication studies, cognitive psychology, and discourse studies. " "CoDesign is inclusive, encompassing collaborative, co-operative, concurrent, human-centred, participatory, socio-technical and community design among others. Research in any design domain concerned specifically with the nature of collaboration design is of relevance to the Journal.